N.E.W. - Request Lines are Open!!! That's Right People! The Lines are open for YOU!!! 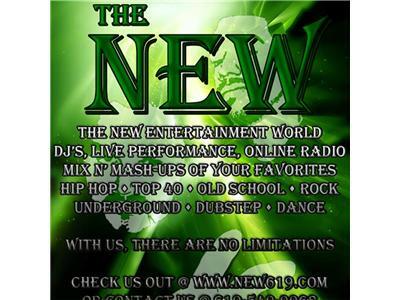 Tell us what you wanna hear as DJ A-Ron and Jason G. play the good stuff from Every Era, Every Genre, Every World!! Get 'em in!! !